Manchester Histories Festival talk: Woman's Outlook – a surprisingly modern magazine? I've been invited to repeat my talk about the co-operative women's magazine Woman's Outlook, which was published from Manchester between 1919 and 1967, at the People's History Museum on Saturday March 29 at 1pm. 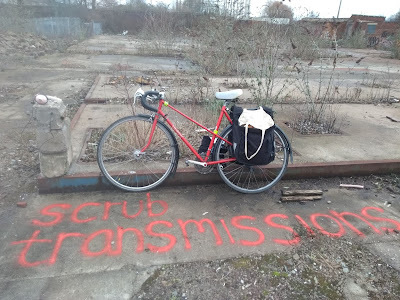 The talk takes place during this year's Manchester Histories Festival and Wonder Women series of events about Manchester's radical history and accompanies the free exhibition The People's Business - 150 Years of the Co-operative. The talk is free but should be booked here. Facebook event. For nearly five decades, Woman’s Outlook was the voice of the Co-operative Women’s Guild, the campaigning organisation which worked to raise the status of women both in the co-operative movement and in society, and its onetime editor Mary Stott later became a longstanding editor of the Guardian women’s pages. From its origins in Manchester in 1919, Outlook provided an enticing mixture of articles addressing both the personal and the political, combining fashion, fiction, features and recipes with advice for working women – in many ways, not dissimilar to the content of women’s magazines today! 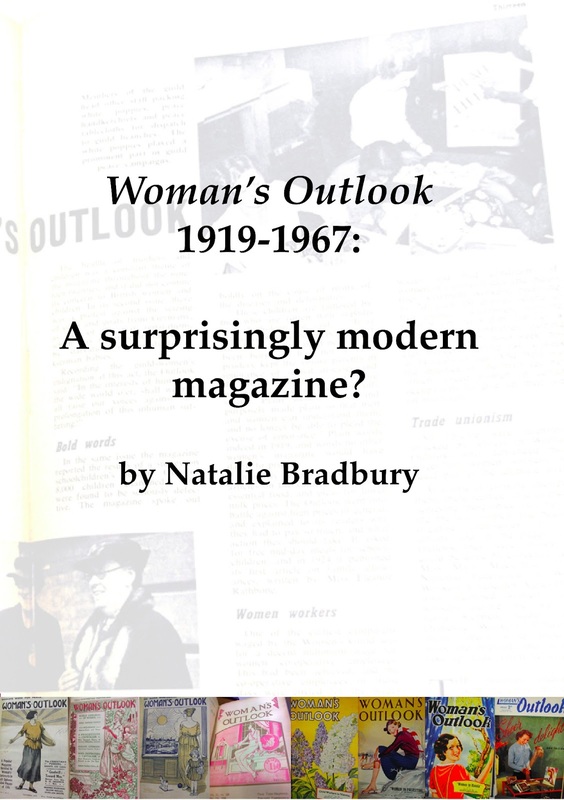 ‘Woman’s Outlook: a surprisingly modern magazine?’ will explore some of the key issues addressed in Outlook, and look at how the magazine encouraged women to get involved in campaigning for a better world. Topics covered by Outlook such as female representation in parliament, equal pay and healthy eating remain highly relevant today, and the talk will end by considering whether the type of content provided by 21st century women’s lifestyle magazines has really changed much since the days of Outlook. Research for the talk was undertaken in the National Co-operative Archive in Manchester, and I also conducted interviews with some inspiring women who were members of the co-operative women's movement at the time.